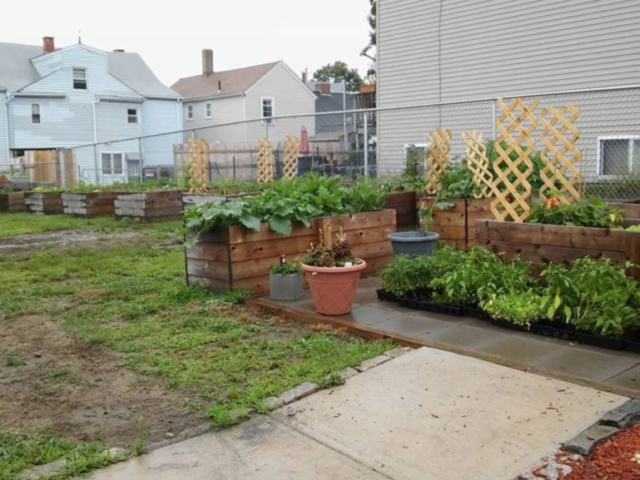 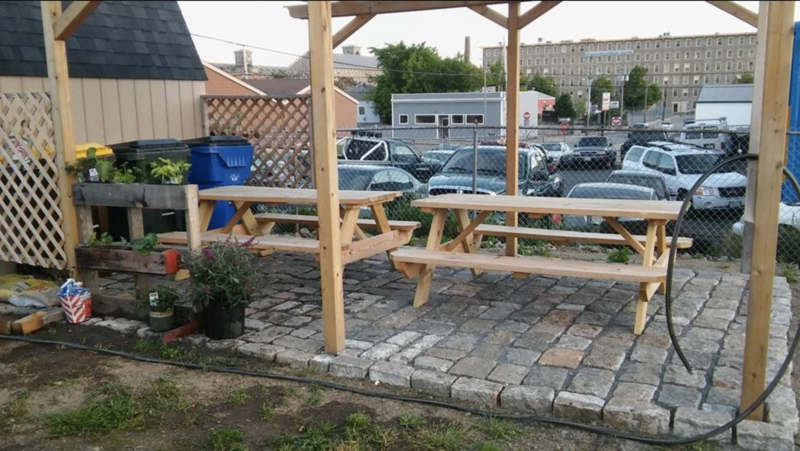 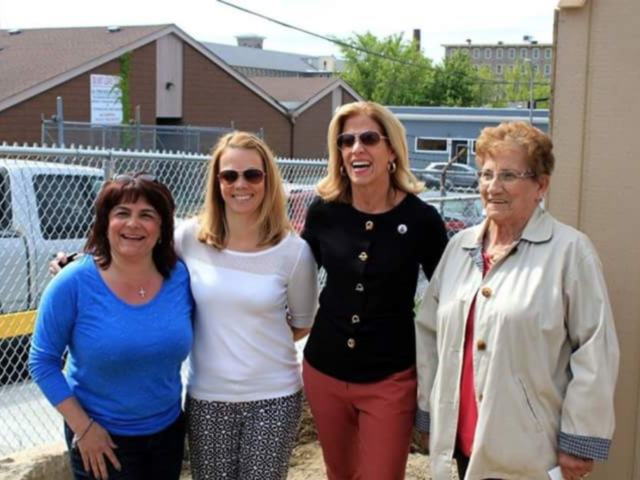 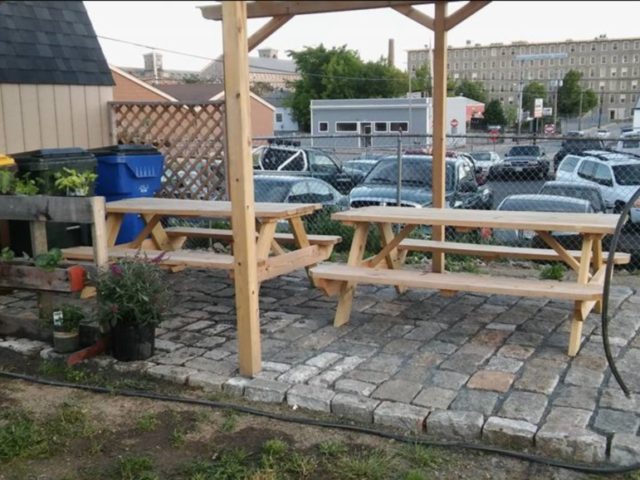 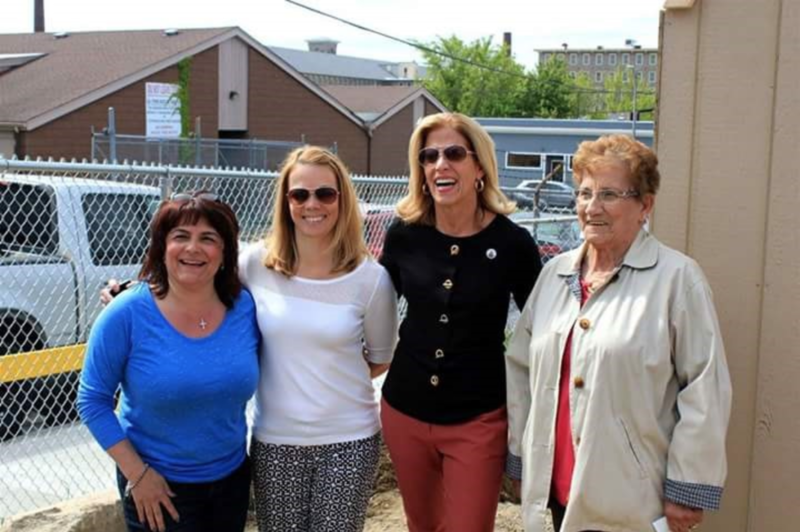 The Bank Street Neighborhood Association President, Natalie Melo dreamed of a community garden in this North 7th Street lot for a very long time and in 2016 her wish came true. 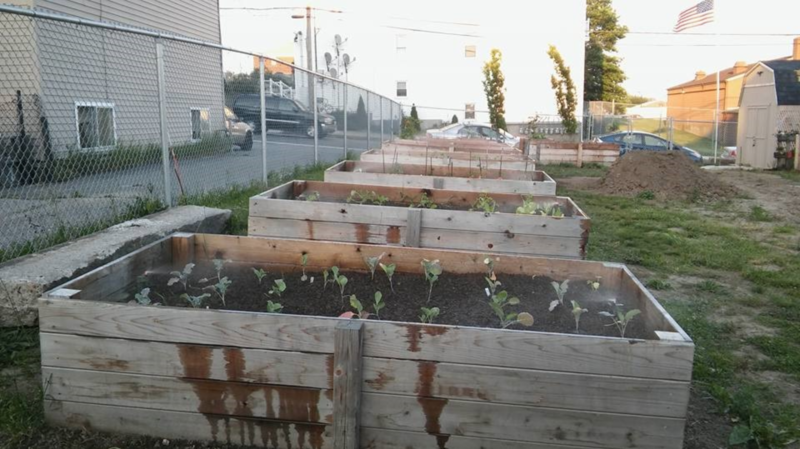 Through partnerships, hard work & a lot of planting, the construction of the Seventh Street Community Garden began and it is now the many garden beds are yielding their many crops. 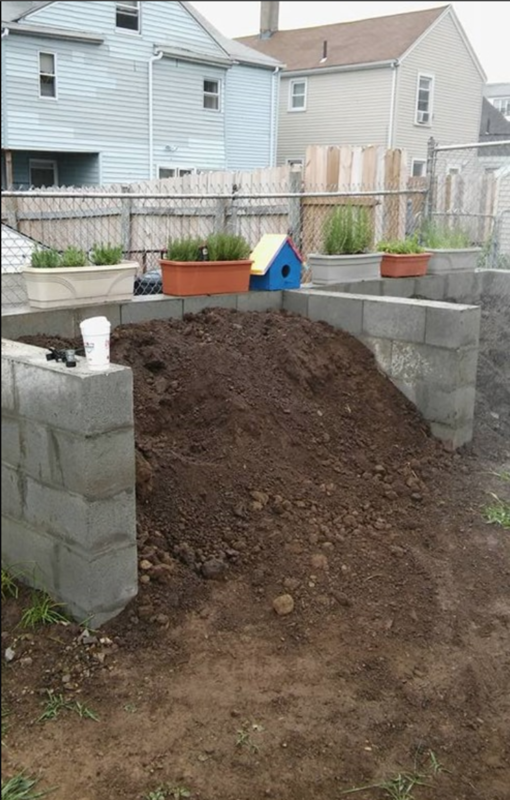 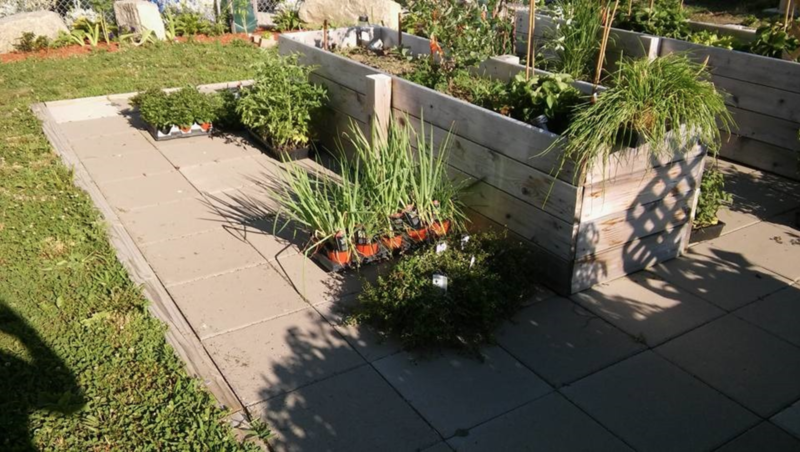 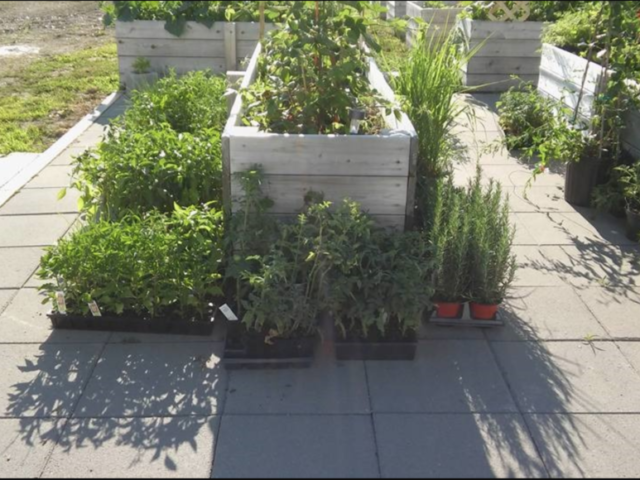 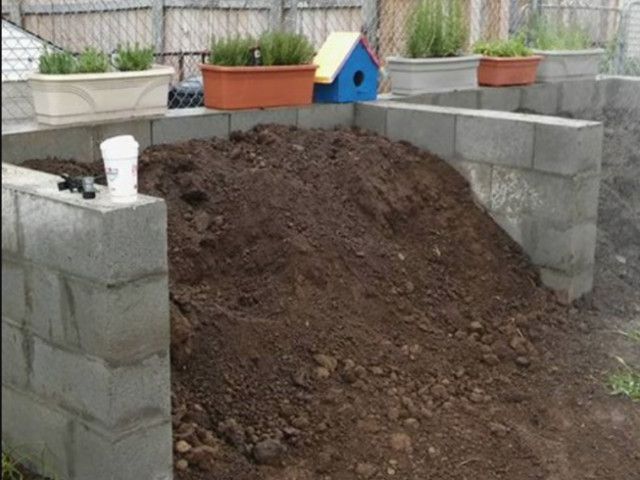 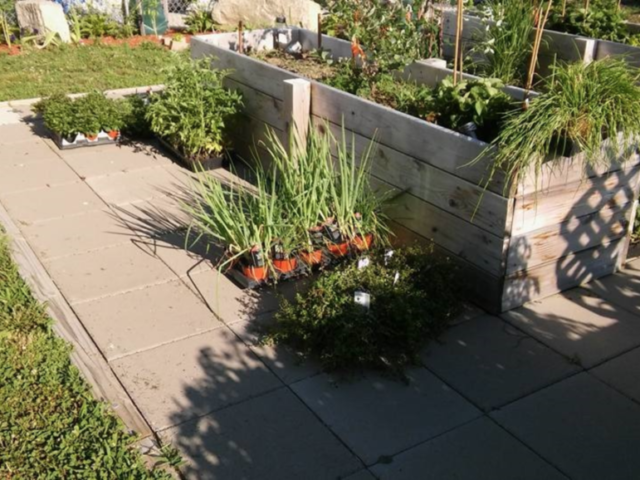 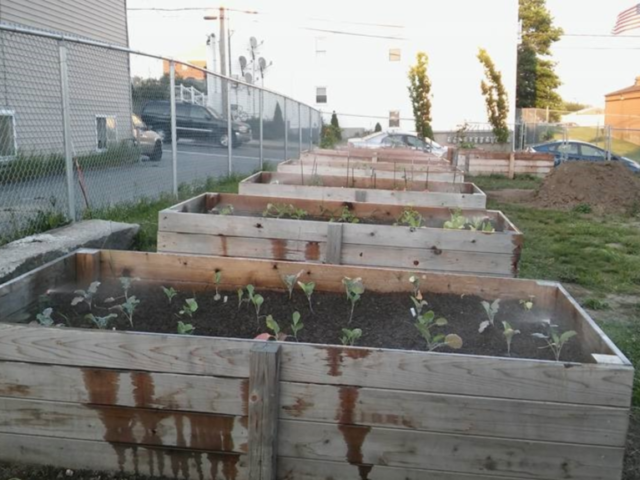 There are over eight three foot by twelve foot raised beds in the newly designated gardening space. 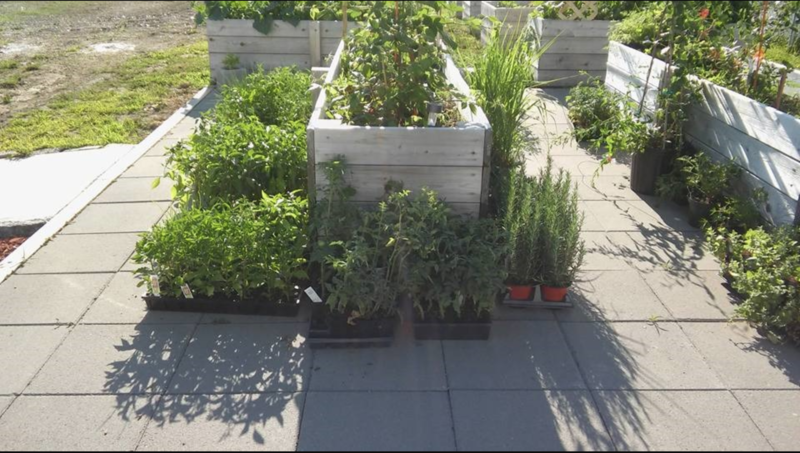 Each is equipped with automatic sprinklers set on a timer so no one has to be there to water the plants and the beds are beginning to overflow with vegetables, including cherry tomatoes, peppers, squash, cucumbers, and eggplant, all of which gets donated either to the groups who work on the garden or to various food banks in the City. 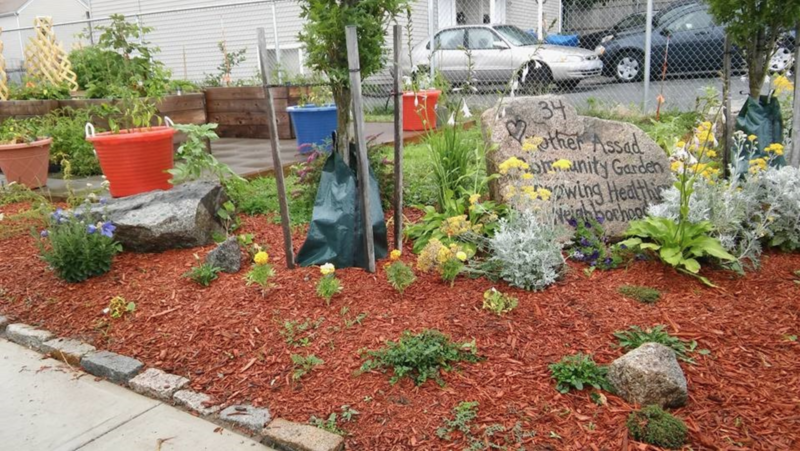 “It’s everything I always wanted,” stated Bank Street Neighborhood Association President, “and more!” she added. 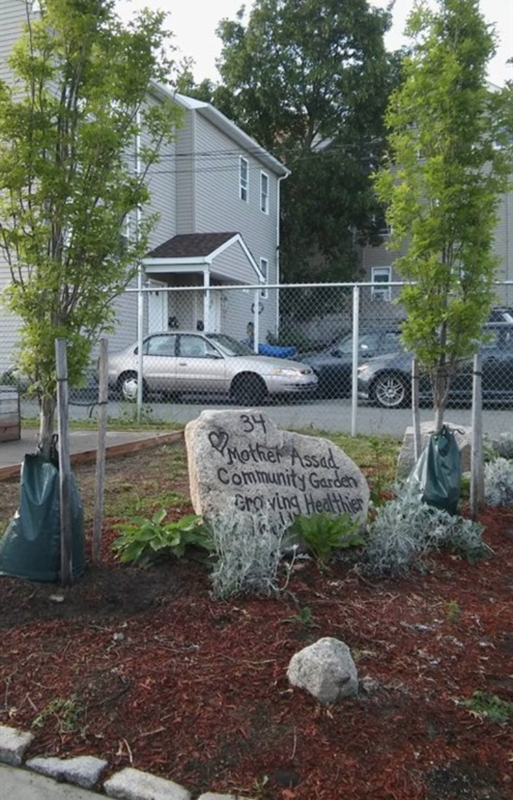 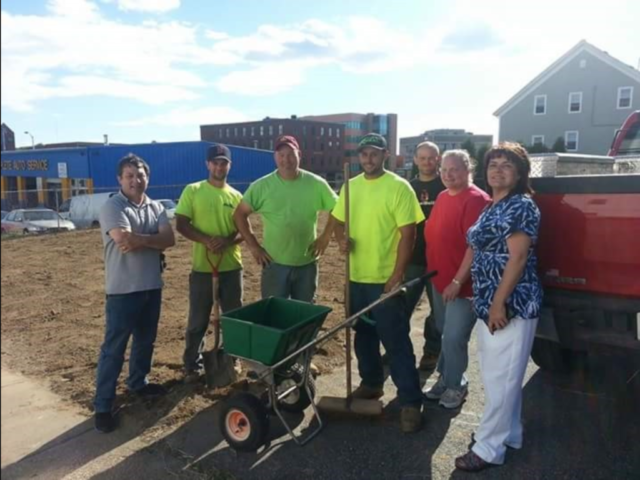 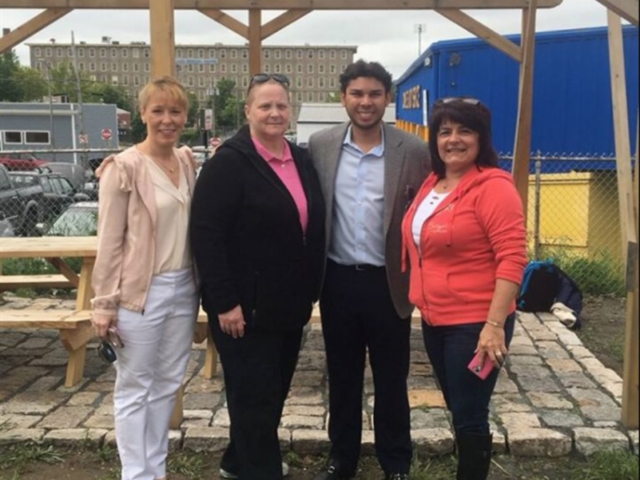 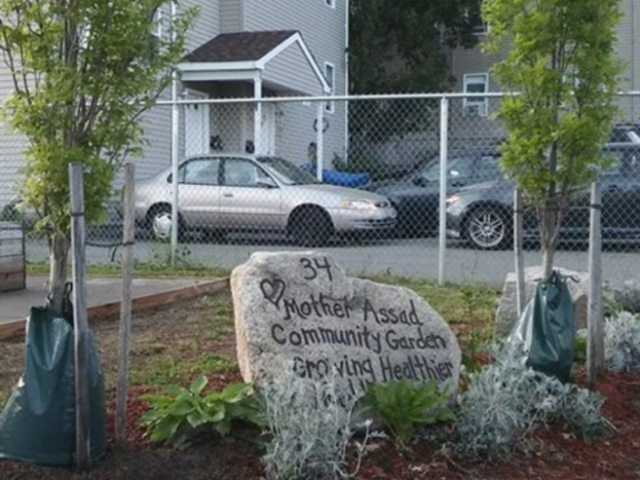 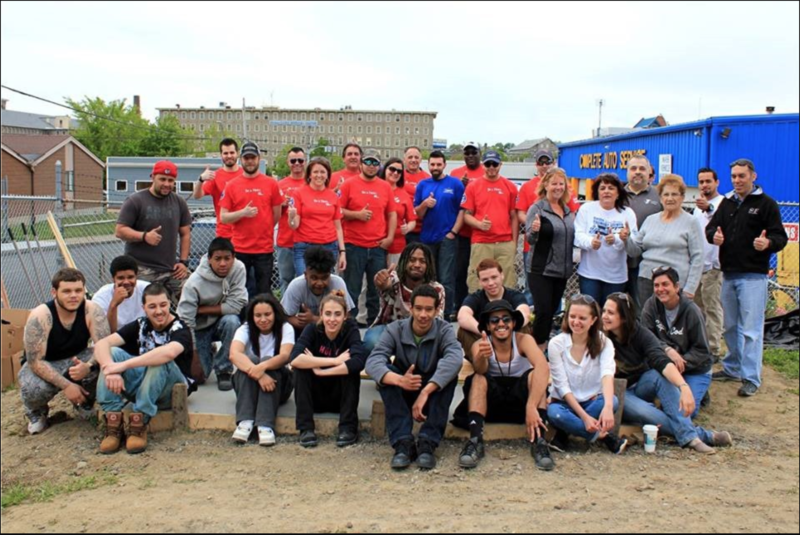 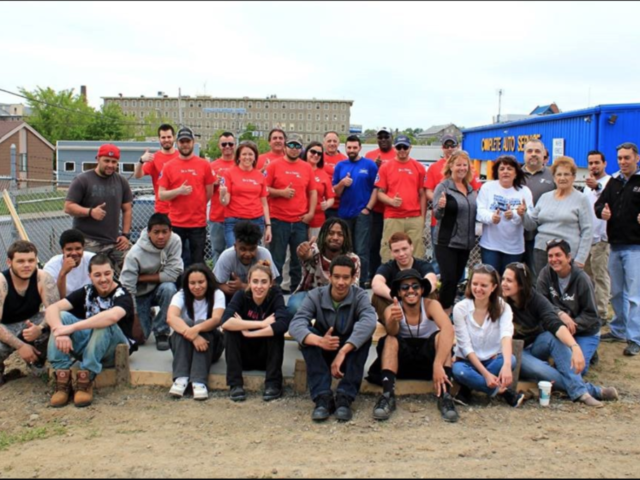 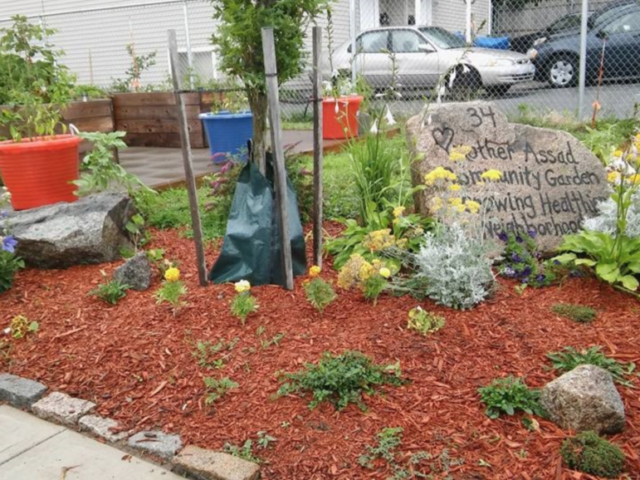 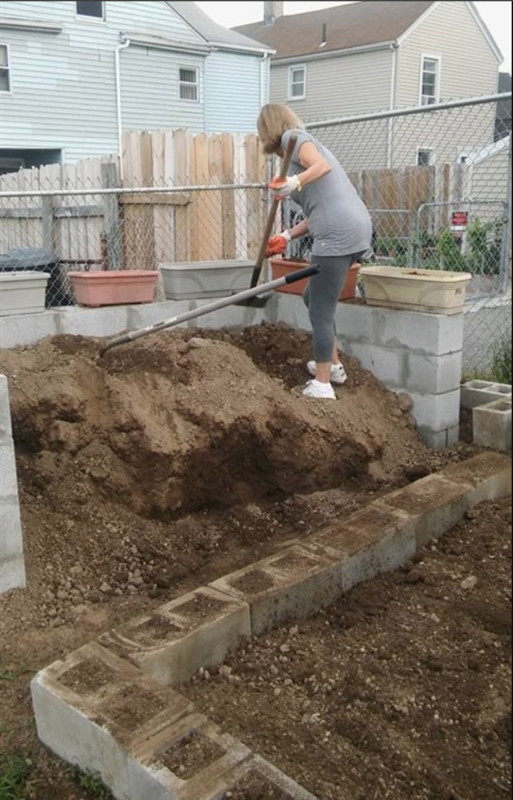 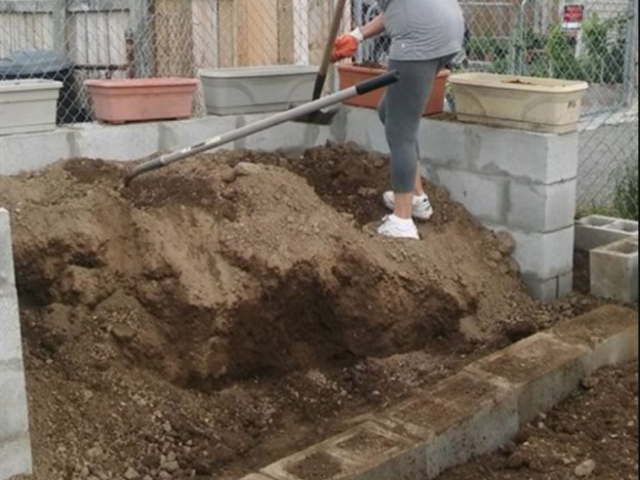 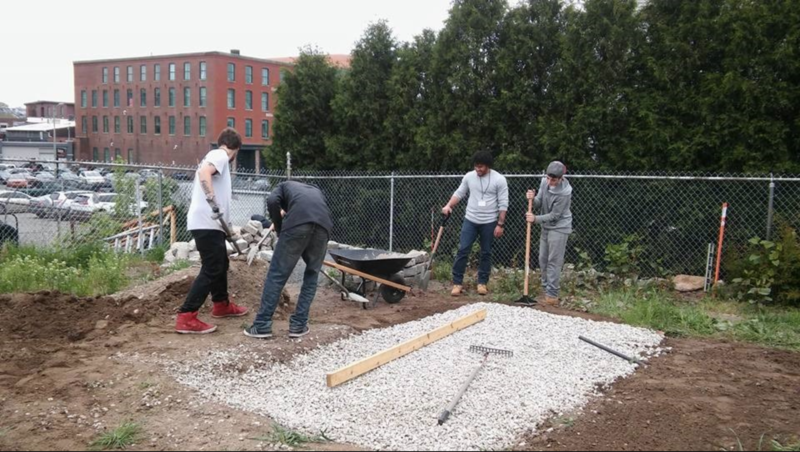 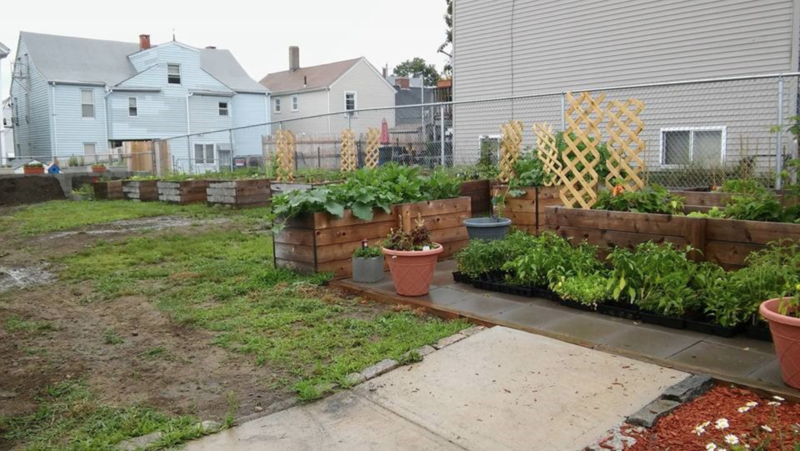 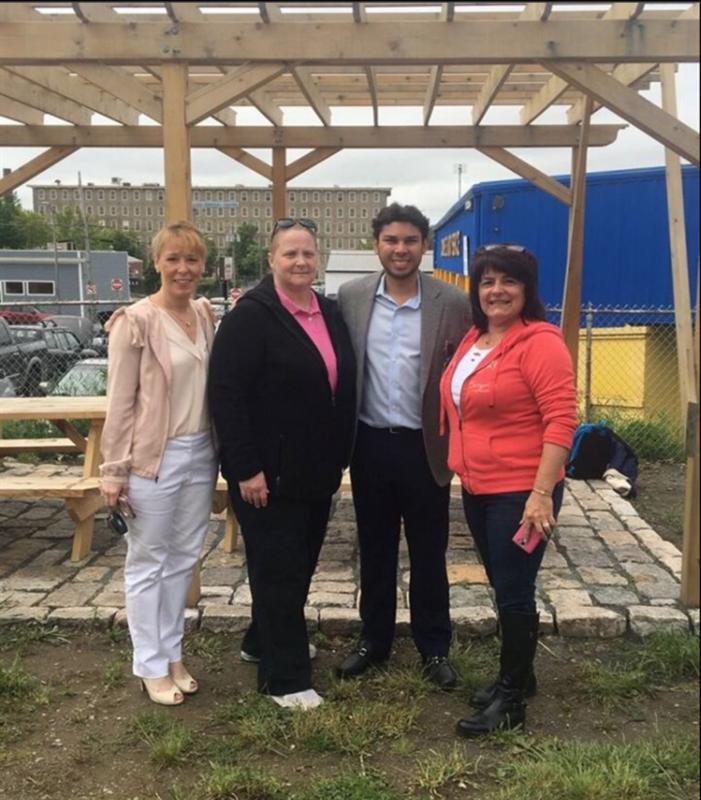 Greater Fall River Re-Creation Executive Director Grace Gerling oversees the project and assigns her own Youth Outreach Team to work on the garden each week. 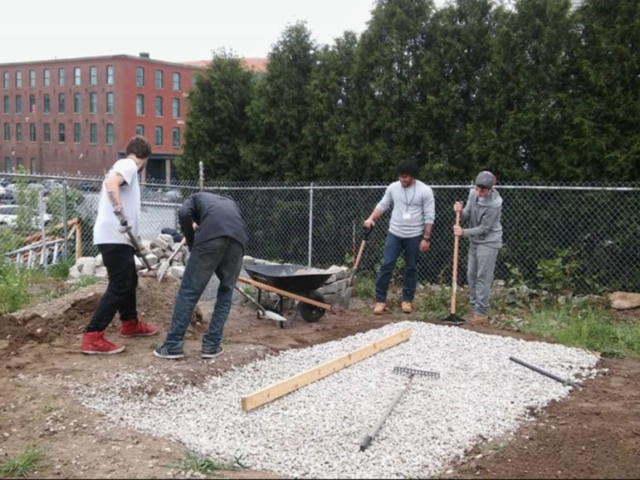 The project is a collaboration among the Bank Street, Niagara and Father Kelly Neighborhood Associations.